The heyday of Baghdad was 1,200 years ago when it was the thriving capital of the Muslim civilisation. 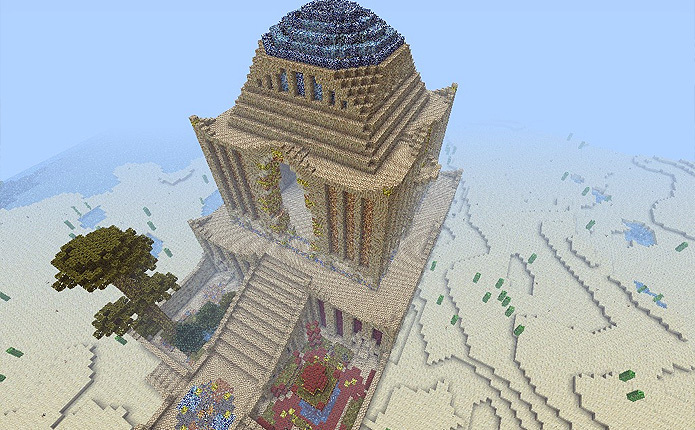 For about 500 years the city boasted the cream of intellectuals and culture, a reputation gained during the reigns of some of its most famous Caliphs (Al-Rashid, Al-Ma'mun, Al-Mu'tadhid and Al-Muktafi). As one of the world's biggest and richest cities at the time, Baghdad had wealth that went far beyond money. 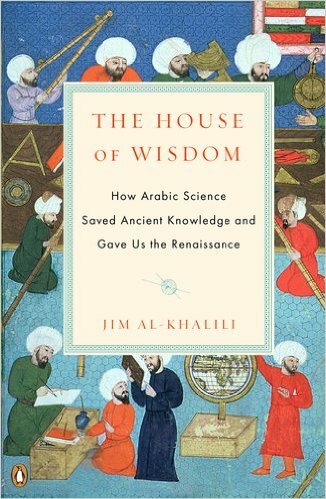 For more than two centuries, it was home to the House of Wisdom, an academy of knowledge that attracted brains from far and wide. From mathematics and astronomy to zoology, the academy was a major centre of research, thought and debate in Muslim Civilisation. A view of one of the two "Iwans" overlooking the courtyard of the so-called "Abbasid Palace" ("al-Qasral-'Abbasi") in Baghdad. 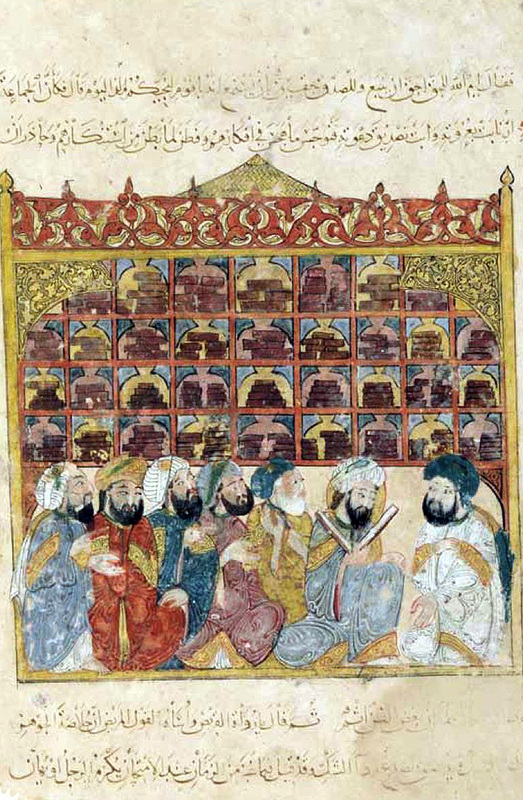 Some of Baghdad’s most famous Caliphs including Al-Rashid and Al-Ma’mun had taken a personal interest in collecting global, ground-breaking scientific works. As well as collecting books from East and West, they brought together scholars from the corners of the Muslim land to create one of the greatest intellectual academies in history. The House of Wisdom was initially built by Caliph Haround Al-Rasheed (ruled 786 – 809 CE) as a magnificent library named Khizanat al-Hikma (Library of Wisdom) that included manuscripts and books collected by his father and grandfather about various subjects in the arts and the sciences and in different languages. 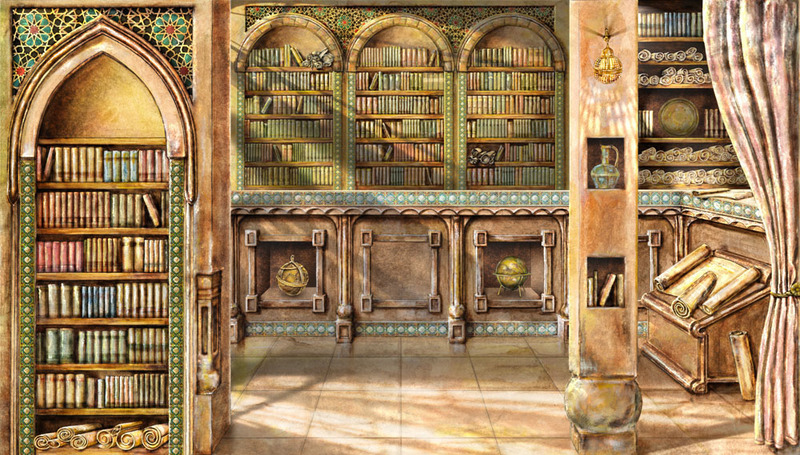 Three decades later, the collection had grown so large that his son, Caliph Al-Ma’mun, built extensions to the original building turning it into a large academy named Bayt al-Hikma (the House of Wisdom) that housed different branches of knowledge. Later, he added numerous other study centres to allow more scholars to pursue their research, and an observatory in 829. In the House of Wisdom, translators, scientists, scribes, authors, men of letters, writers, authors, copyists and others used to meet every day for translation, reading, writing, scribing, discourse, dialogue and discussion. Many manuscripts and books in various scientific subjects and philosophical concepts and ideas, and in different languages were translated there. People from all over the Muslim civilisation flocked to the House of Wisdom – both male and female of many faiths and ethnicities. Among the academy’s leading lights were Al-Kindi, who commissioned the transition of Aristotle, and Hunyan ibn Ishaq, who translated Hippocrates. 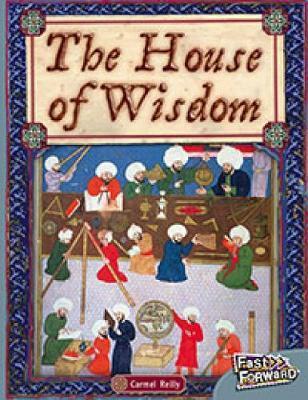 Other names associated with the House of Wisdom include: Banu Musa bin Shakir Al-Munajjim (the Astronomer); Yahya bin Abi Mansour Al-Munajjim Al-Ma'mouni (the Ma'moun Astronomer); Muhammad bin Musa Al-Khawarizmi; Sa'eed bin Haroun Al-Katib (the Scribe); Hunayn bin Ishaq (Isaacs) Al-'Ibadi, and his son Ishaq; Thabit bin Qurra; and ‘Umar bin Farrukhan Al-Tibar. A wide range of languages including Arabic, Farsi, Aramaic, Hebrew, Syriac, Greek and Latin were spoken and read at the House of Wisdom. Experts constantly worked to translate the old writings into Arabic to allow the scholars to understand, debate and build on them. Among the famous translators was Youhanna bin Al-Batriq Al-Turjuman (the Translator Jonah son of the Patriarch), who translated the Book of Animals (Kitab Al-Haywan) by Aristotle. Also, Hunayn bin Ishaq. Caliph Al-Ma’mun is said to have encouraged translators and scholars to add to the library in the House of Wisdom by paying them the weight of each completed book in gold. 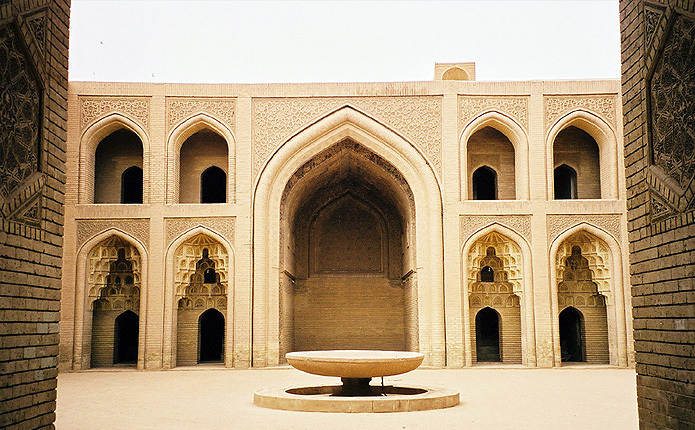 The successful knowledge transfer and the creation of a centre of learning in Baghdad was echoed in many other cities across Muslim Civilisation. In Cairo a Dar al-Hikma was built in 1005 by Caliph Al-Hakim and lasted for 165 years. 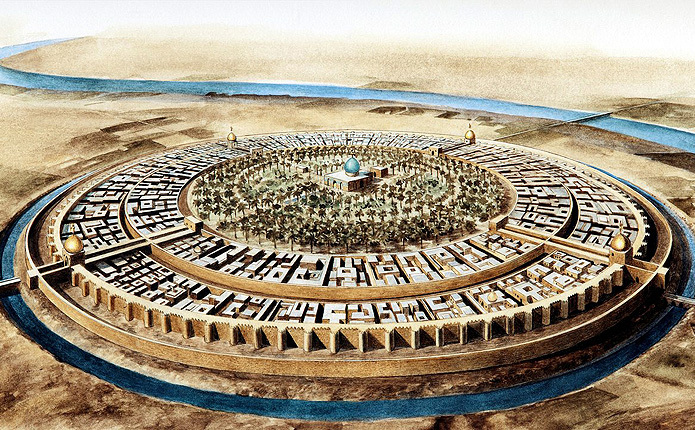 Other cities in the eastern provinces of the Muslim civilisation also established House of Science (Dar al-'Ilm), or more accurately Houses of Knowledge, in the 9th and 10th centuries to emulate that of Baghdad. Then in the the 12th century, Toledo in Andalucia (Muslim Spain) became the focus of another huge translation effort – this time from Arabic to latin. Arabic works and translations of important ancient Greek texts came to light, and Christian, Jewish and Muslim scholars flocked to the city to translate ancient Greek and Arabic treaties to Latin and then into European languages. 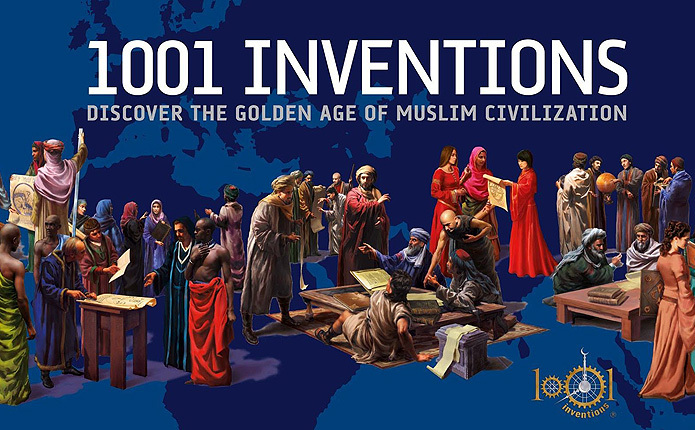 1001 inventions "House of Wisdom" Canvas: Scholars from all over the Muslim civilisation worked at the House of Wisdom in Baghdad. 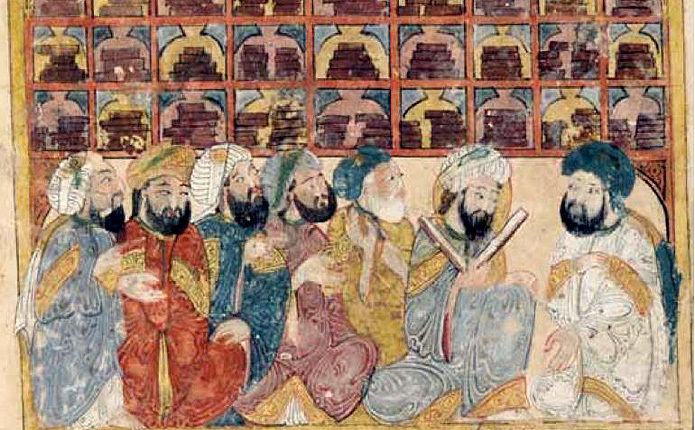 The illustration depicts scholars, both male and female and of many faiths, who came to study and research at this Baghdad powerhouse. The House of Wisdom was also referred to as Al-Hikma Bookstore (Khizanat Al-Hikma), and The House of Wisdom Bookstore of Al-Ma'moun (Khizanat Dar Al-Kutub Al-Ma'mouniya). It should be pointed out that the Arabic term Khizanat Kutub, meaning literally a bookstore, is an old name meaning a present day library..."
In this context, a widely held misconception claims that the Islamic world did no more than act as steward of Greek science. 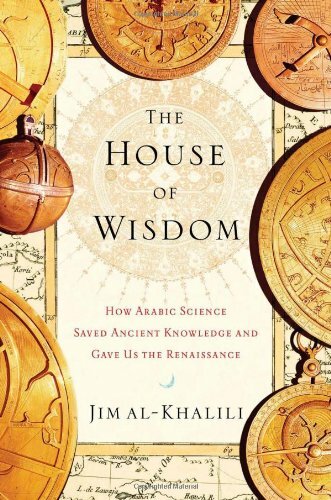 However, "an incredible number of important and original advances were made by Arab scientists, who were the first to undertake real science - theory and experimentation - several hundred years before the scientific revolution in Europe." 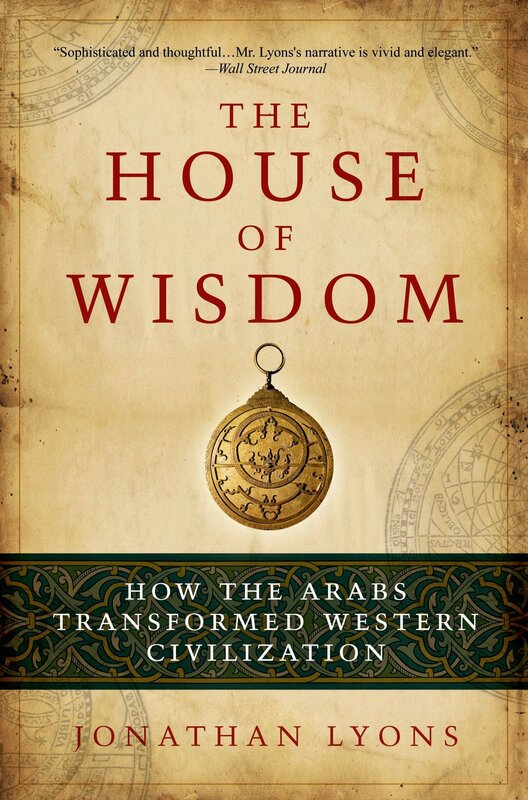 Jonathan Lyons, tells the story of the House of Wisdom, the caliphs who supported it and the people who worked there, at a riveting, breakneck pace. In quick succession we meet scholars such as al-Khwarizimi, the illustrious Muslim mathematician and founder of algebra, the geographer al-Mas'udi, who described major sea routes to Persia, Cambodia and as far as the Malay peninsula inThe Book of Roads and Kingdoms, and al-Kindi, the first Arab philosopher. But Lyons is more concerned with how what was happening in Baghdad and other Muslim cities was transferred to Europe. 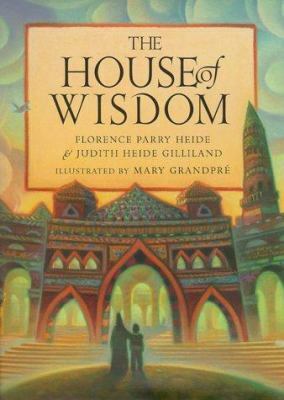 So he focuses on a string of colourful translators and scholars who travelled to the Muslim world and took its knowledge and discoveries back with them..."
There are many gates to the house of wisdom." 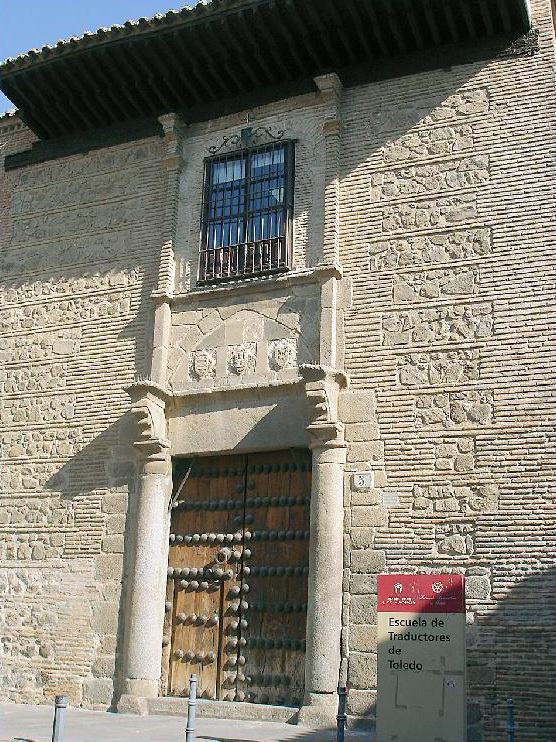 Over 800 years ago, scholars gathered here to work on Latin versions for ancient texts, this building in Toledo is still a translation centre.